Looking to buy Tropicana Delight Juice? Amazon is selling Tropicana Delight Juice- 1000ml at just Rs 69. So, hurry up!! 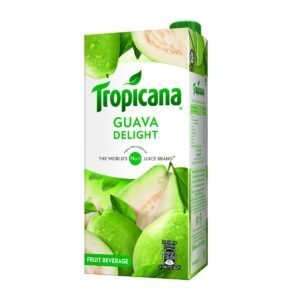 How to Buy Tropicana Delight Juice- 1000ml at just Rs 69?